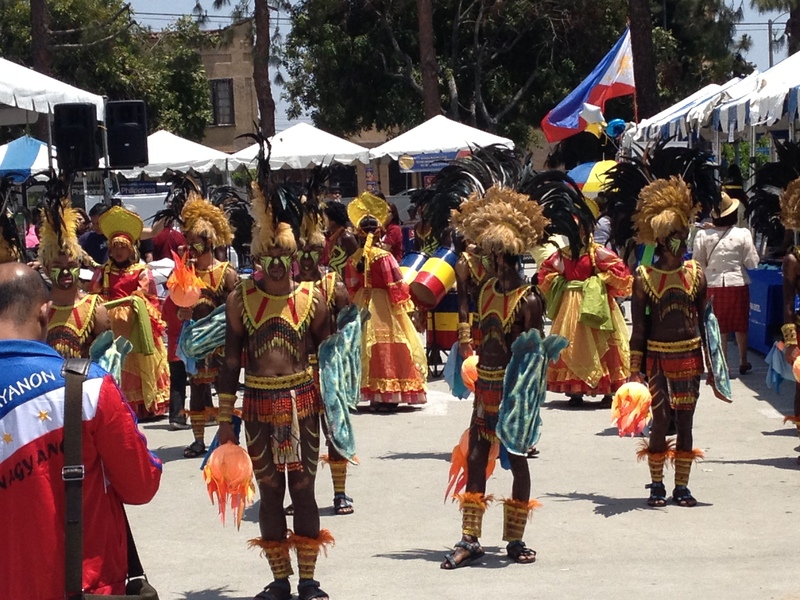 Philippines Kalayaan 2013 Independence Day Celebration – Saturday, June 8th, 2013, Los Angeles, CA | I am Flippish! It was a great fun filled event and cultural pride. 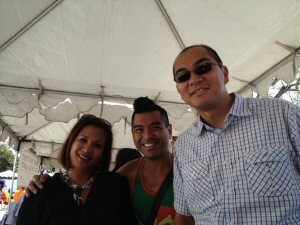 With my fellow authors Giovanni Ortega and Lorenzo Paran, author and publisher of Salamin Magazine. 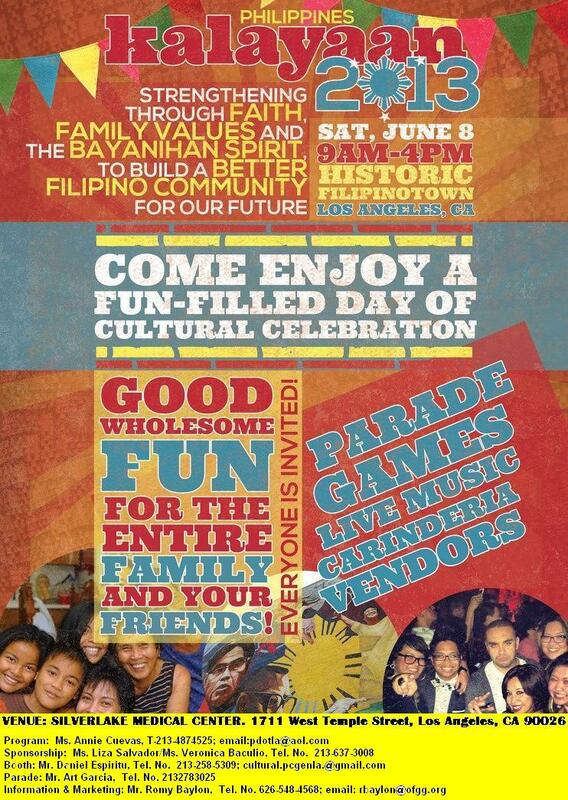 I am very excited to participate in the Philippines Independence Day Celebration on Saturday, June 8th 2013. 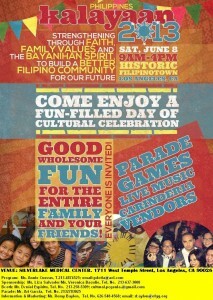 Come and support the First Grand PH Independence Parade in Historic Filipinotown. Philippine Expressions Book Shop is participating in the exhibit and kindly invited Filipino American authors to showcase their books. I will be signing my book “I am Flippish!” with other Fil Am authors: Myrna de la Paz, Sumi Haru, Marvin Gapultos, Albert Mortiz, Giovanni Ortega, Ludy Ongkeko, Lorenzo Paran, and Jay Wertz. 1711 W. Temple St., Historic Filipinotown, Los Angeles. I will be signing books under the Philippine Expressions Booth from 12:00 to 1:30 p.m. I hope to see you there. 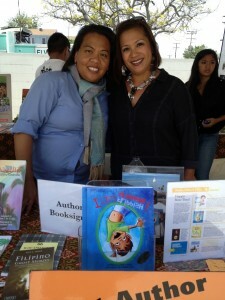 Please help support our Fil-Am authors and make sure you check out their books when you visit the Philippine Expressions Booth. 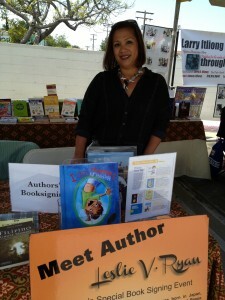 This entry was posted in Book Signing and tagged ancestry, biracial, biracial books, children's books, Filipino, hapa, heritage, Irish, LA Events, Los Angeles Events, mestizo, mixed race, mixed-heritage, multicultural children's books, multicultural family, Philippines, socal events by Leslie V. Ryan. Bookmark the permalink.